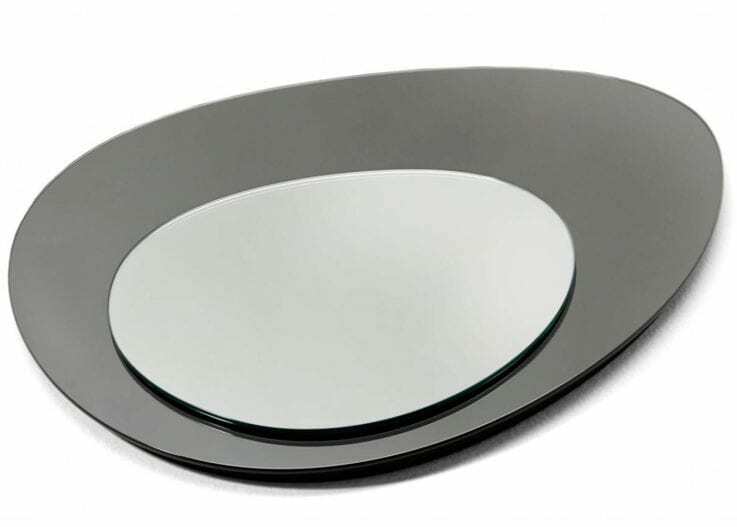 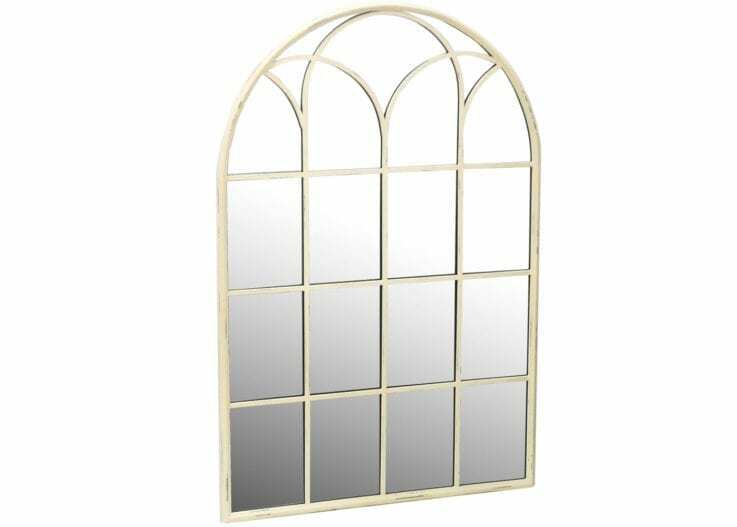 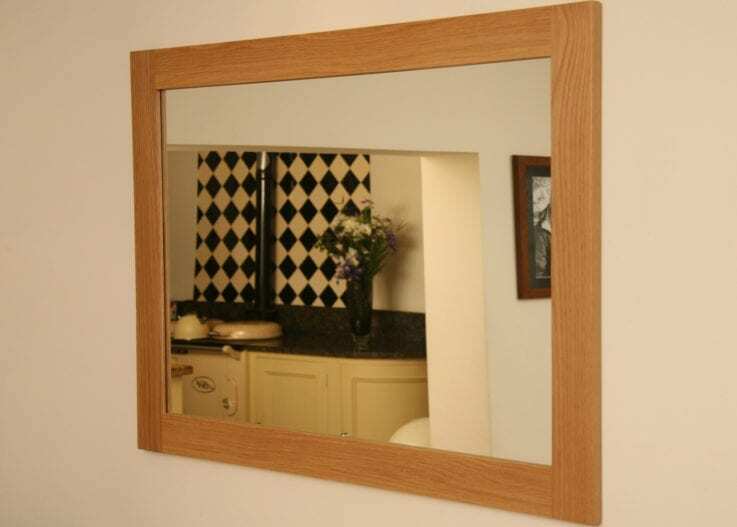 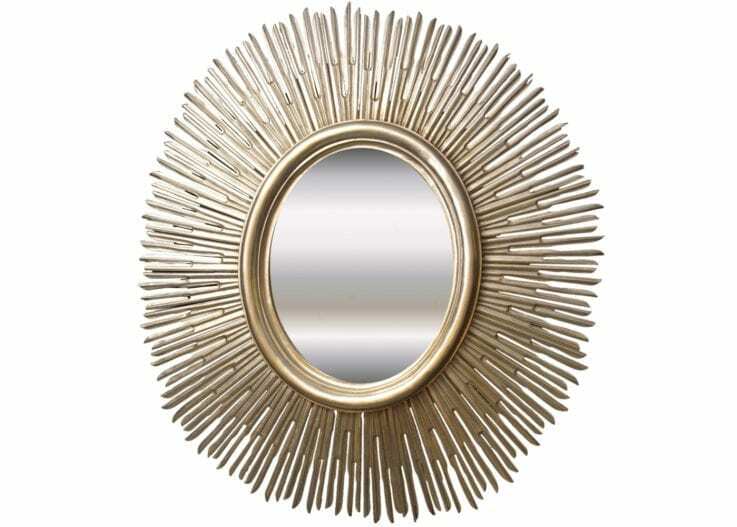 Traditionally designed and classically elegant, the Milan mirror with its finely crafted grey high gloss Koto wood frame surrounding and reflective surface is sure to add a touch of sophistication to any setting. 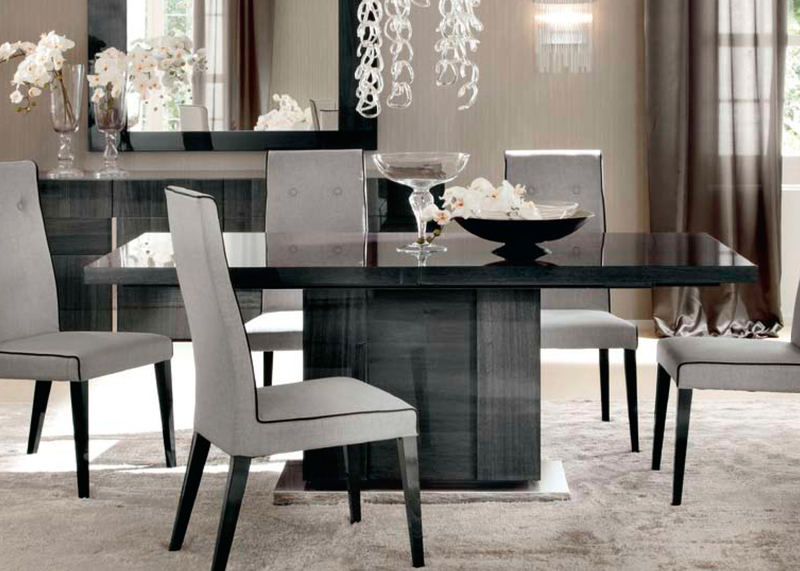 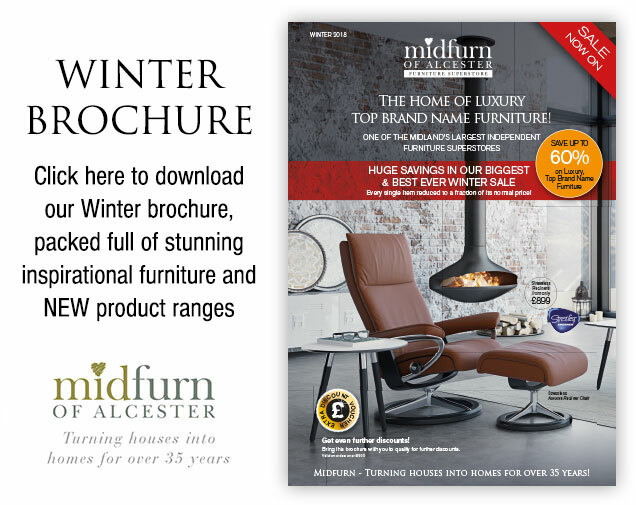 The Milan Dining range is a highly contemporary range. Finished in high gloss laquer-the grand piano finish. 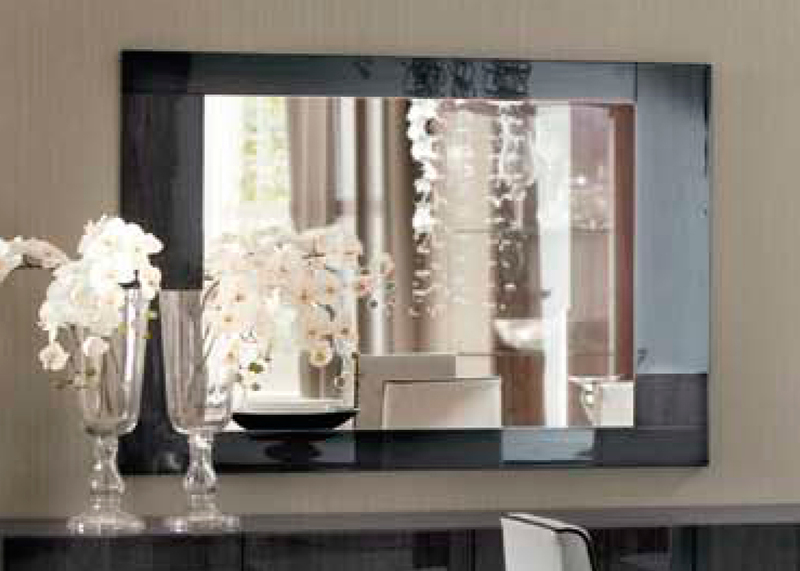 A very imposing range of furniture for those who like Italian style and quality.